The excellent customer service you'll receive from Guy's Paradise begins as soon as you exit the airport. You'll be greeted by a driver holding a sign with your name on it. 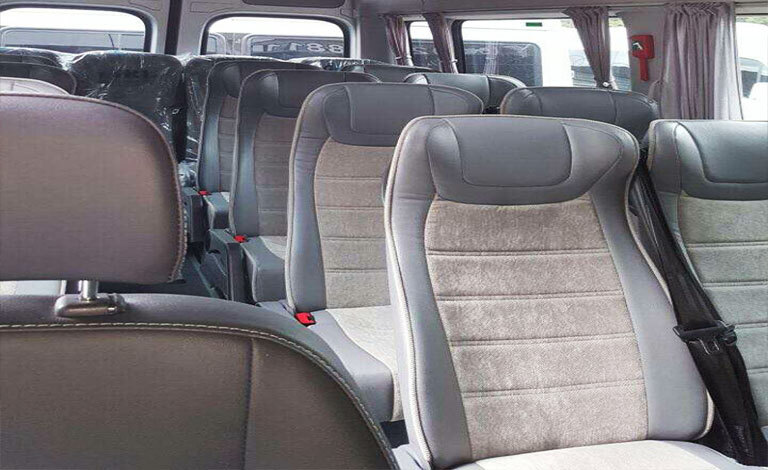 Your group will ride in comfort with the tunes playing on the sound system all the way to your rental property. Our drivers are good guys who will look out for you. If you want the driver to stop at the store so you can get some supplies it's no problem. Guy's Paradise offers airport transfers for any size group.